An introductory work that provides easy-to-understand answers to your questions about biblical, systematic, historical, dogmatic, and contemporary theology. The apostle Paul writes that all Scripture is “profitable for teaching,” that Timothy should “pay close attention to…your teaching,” and that leaders should “be able both to exhort in sound doctrine and to refute those who contradict”. In writing these statements, Paul was referring to theology. Today, many theological works are entirely too advanced for the average reader or beginning student of theology. Often, you must consult numerous works to find simple answers to basic questions. 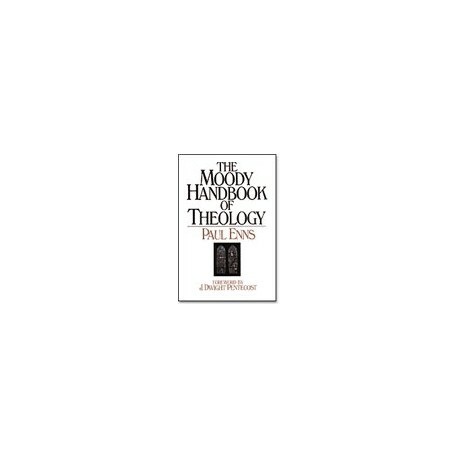 This Handbook of Theology is not intended to be definitive or exhaustive; rather, it is an introductory work that will provide basic answers to your questions in biblical theology, systematic theology, historical theology, dogmatic theology, and contemporary theology. It is meant to be, and functions very well as, an introduction to theology, and it points you in the right direction for your own independent, comprehensive study. Dr. Enns briefly introduces and explains each theological system. He then looks at specific issues and doctrines which come out of each particular system. In Biblical Theology, Enns looks at theology during various eras, and by various biblical authors. In Systematic Theology, Enns focuses on various doctrines about the Bible, God, Christ, the Holy Spirit, men, sin, the church, and the last days. To understand Historical Theology, Enns points us to the epochs of Christian history, and for Dogmatic Theology, he compares various systems including Calvinism, Arminianism, Catholicism, and others. 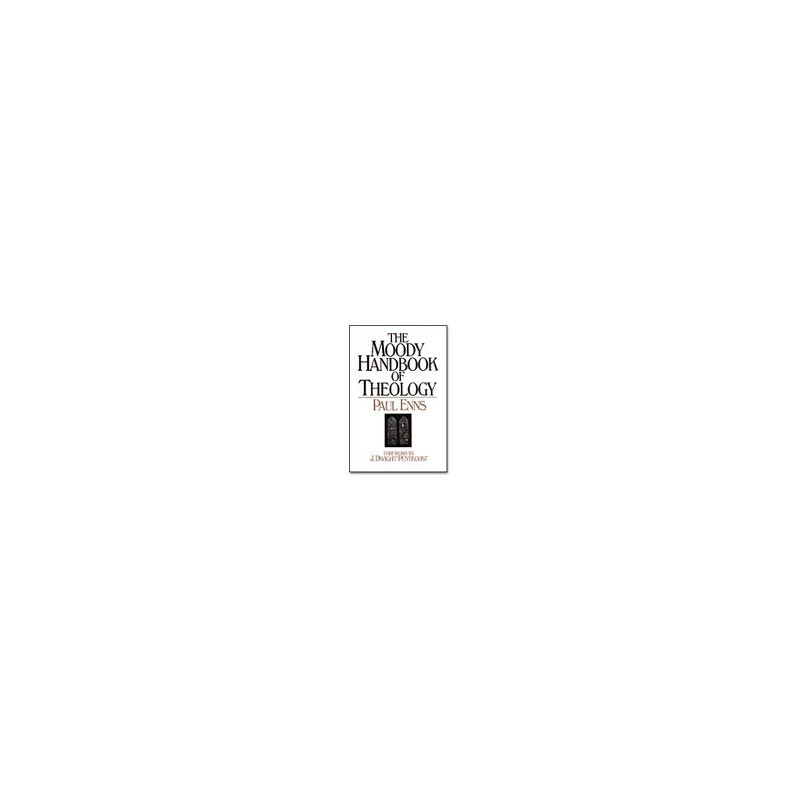 Finally, in Contemporary Theology he focuses on the various theologies which have appeared (and disappeared, in some cases) during the twentieth century.